We Are City has concluded its work. Click to read the final [BRIEFING] (PDF, 9mb). You can also order a physical copy through Blurb, which we’ve set-up as a no-profit print. The softcover is just under $18. The hardcover is about $33. Feel free to read over and let us know what you think. 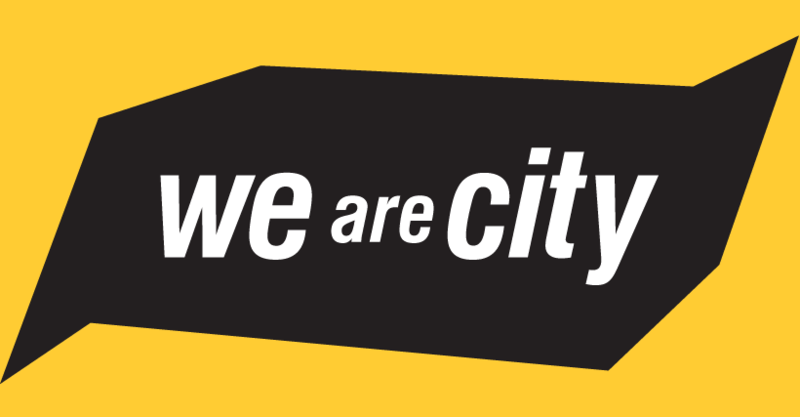 Thanks to you, and to everyone for making We Are City something special for nearly three years.